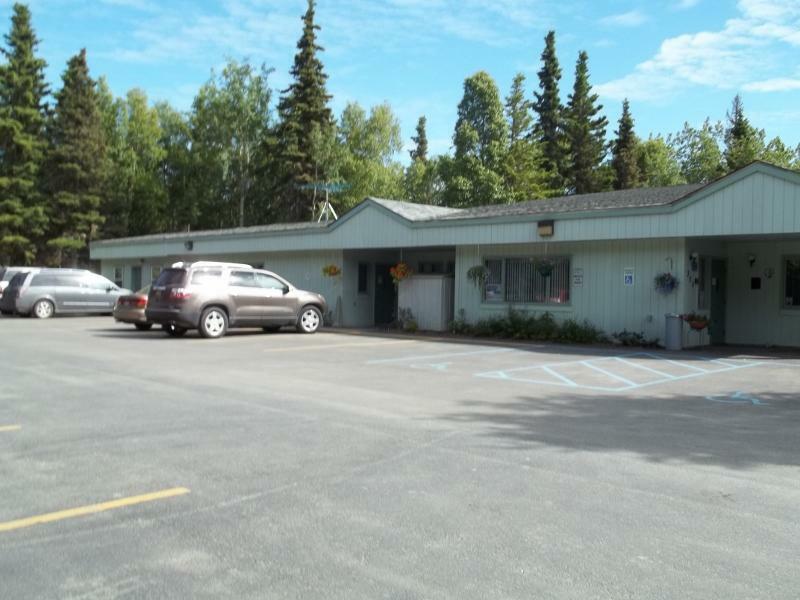 Since May 1977, The LeeShore Center has served as the Central Kenai Peninisula's 24-hour domestic violence and sexual assault shelter - providing a safe place for women and children. 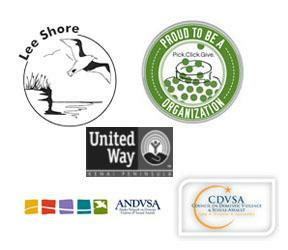 What began as a local voluntary effort has grown to include a wide range of services. 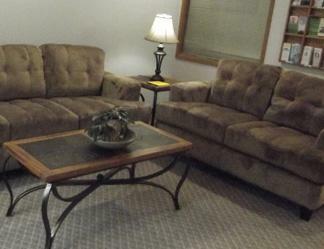 The shelter is centrally located in the city of Kenai. To be an instrument of change on the Kenai Peninsula to create a non-violent community where all individuals are treated with respect and basic human dignity. • in striving to eliminate domestic abuse, sexual assault and associated societal oppression. Every Pick.Click.Give. 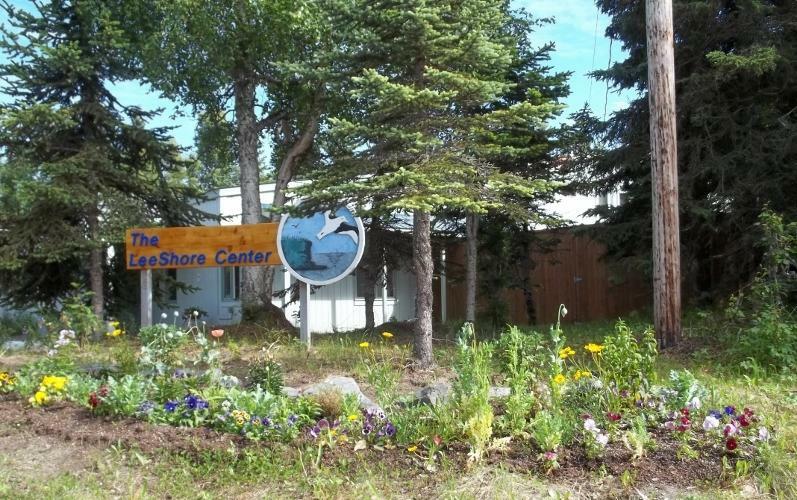 dollar you give to The LeeShore Center makes Alaska better by helping to support services to those impacted by domestic violence and sexual assault, and helping to promote healthy relationships, healthy families, and healthy communities. LeeShore's 32 bed emergency shelter is a secure facility which offers housing, educational-based advocacy and supportive services focusing on empowerment. The goal is to provide support without creating dependency. Our Transitional Living Center (TLC) is a confidential residential program targeted for, but not limited to, victims of domestic violence and sexual assault who wish to transition to a substance-free and violence-free lifestyle. TLC is open to women and their children. In addition, The LeeShore Center has oversight of the Child Care Assistance Program for the Coastal region of the state, and provides a 48-week Batterers Intervention Program for men who have been referred by the court system.